Unlike the vast majority of other Engineering Design and Project Management businesses, we complement our service offering with the addition of specialist Gas Engineers. 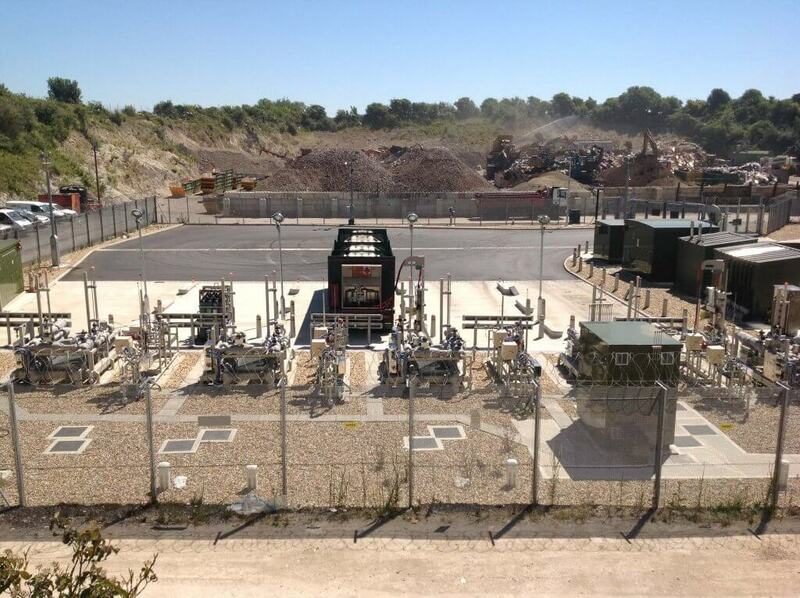 Our Gas Engineers have many years of experience in the generation, processing, compression, storage and distribution of Natural Gas in the UK. We have extensive knowledge of all of the key legislation and international standards including IGEM, API, ASME and GIRS. In addition, our business is also Achilles UVDB qualified and audited. Over the years, our Gas Engineers have delivered thousands of assignments / projects for the major UK Gas sector businesses out of our two UK offices. Professional Services (Multi-Discipline Engineering Design, Project and Construction Management, CDM 2015, Principal Designer Role, 3D Intelligent CAD and Visualisation). Independent Low Pressure Networks design. For further information on these specific services, please see our Asset Surveying and Data Capture page. As well as pure Gas sector work, we are also able to offer services that help our gas sector clients provide a more comprehensive service to their industrial sector end-users. For example, we have carried out several projects which have included the upgrading of biogas produced by Anaerobic Digesters for subsequent injection into the Natural Gas Distribution Network. Projects such as this require a wide range of skills which are not generally found within our competitors, but are part of our extremely comprehensive service offering.